You may be aware of my previous collaborations with Sterns which saw the release of "Bembeya Jazz National. The Syliphone Years", in 2004. I am currenty working on "Authenticite. 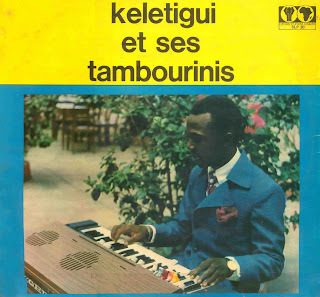 Guinean Orchestras 1965 - 1980", which will be out in a few weeks. I also manage my web site "Radio Africa" - http://www.radioafrica.com.au- which features many discographies and information on West African music. I've forwarded your request to a fellow named Allan. He may be of some help.